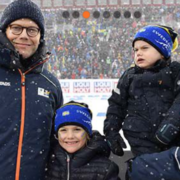 We are happy to share this lovely photo of the Swedish Royal family during The Biathlon World Cup which recently took place in Östersund. New Space , same place! 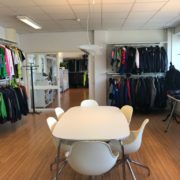 Come visit our new Showroom at TPC Stockholm! Same place as normal but new and much bigger space for more reference samples, fabric hangers and trims. http://media.tpctextile.se/2018/08/Stockholm-Showroom-1.jpg 768 1024 Helene Lerner http://media.tpctextile.se/2015/06/TPC-logo.png Helene Lerner2018-08-29 13:45:072018-08-29 13:45:07New Space , same place!